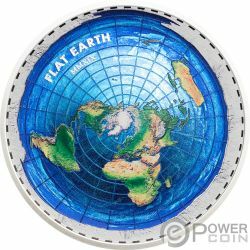 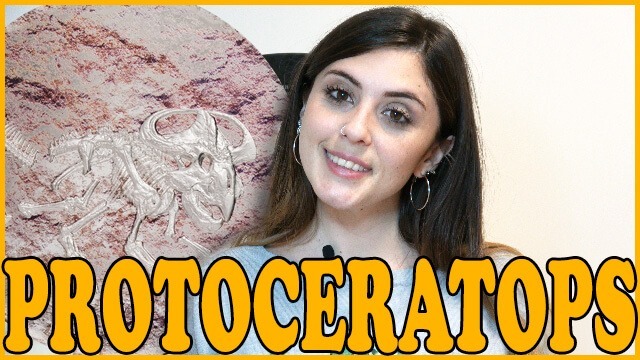 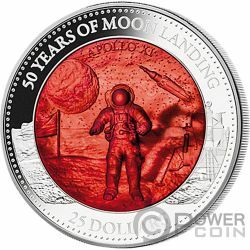 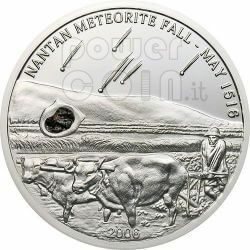 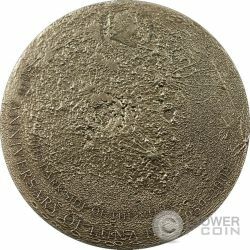 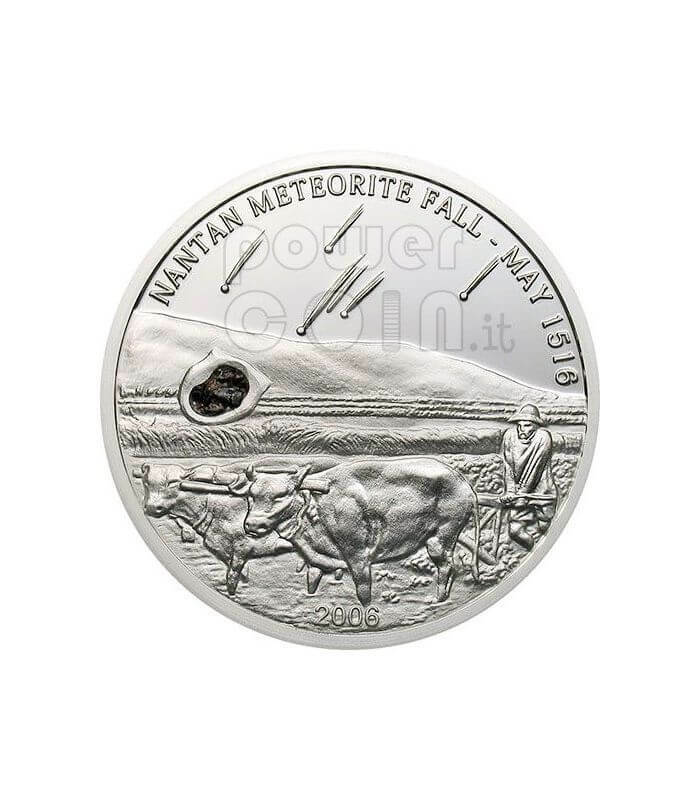 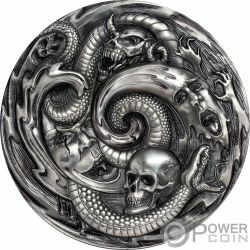 The coin obverse depicts a representation of the meteorite fall day, during summertime in May. 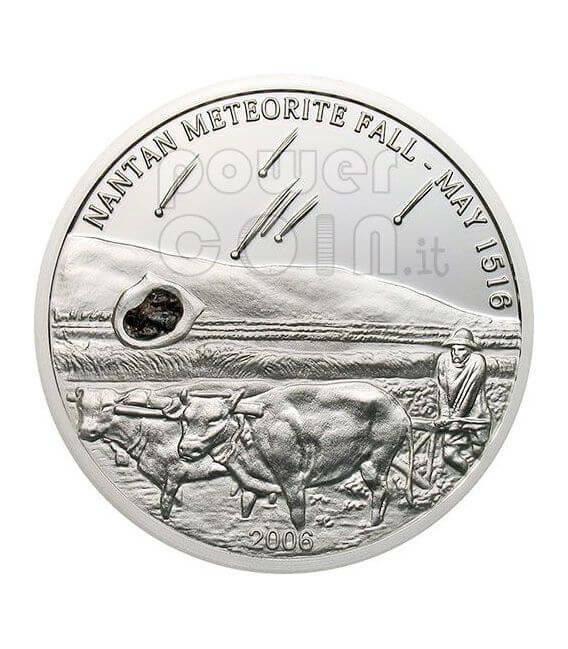 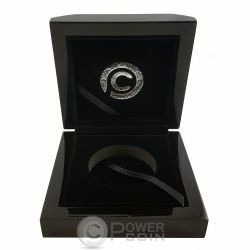 The meteorite pieces as bright as lightning from sky while a farmer is working in the field. 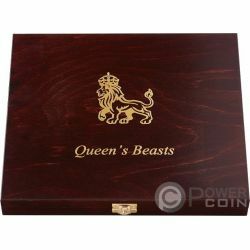 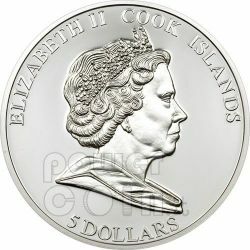 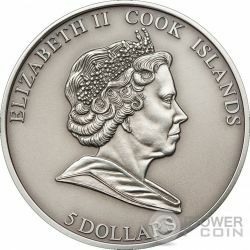 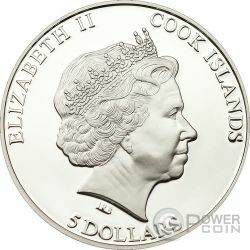 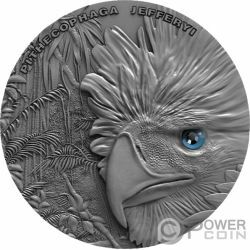 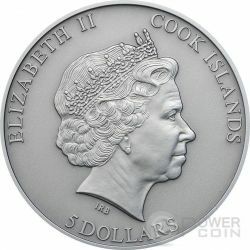 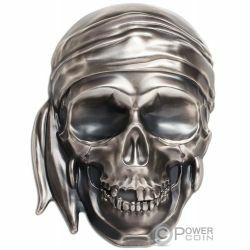 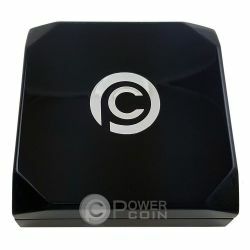 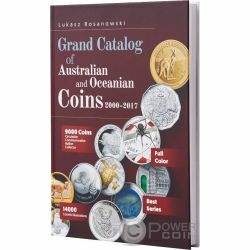 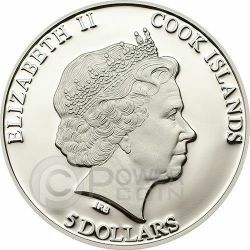 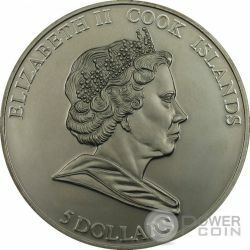 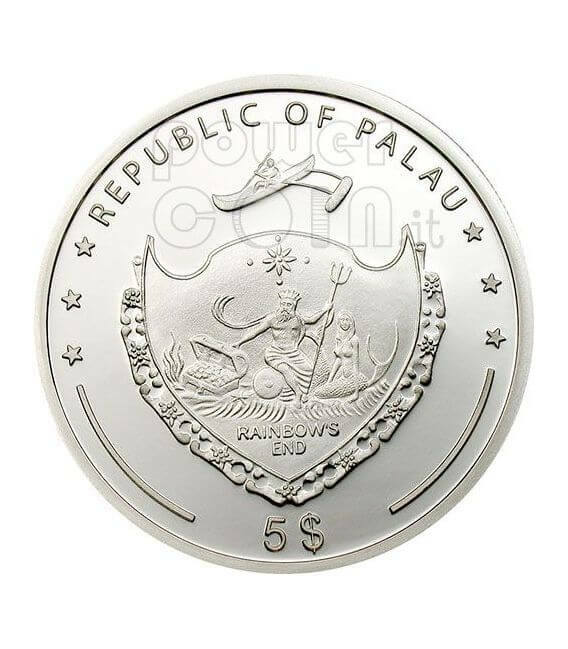 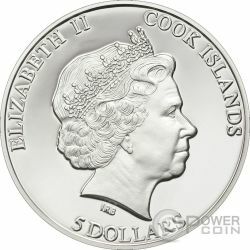 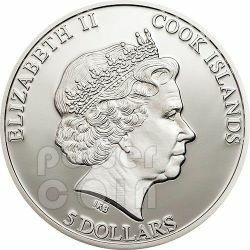 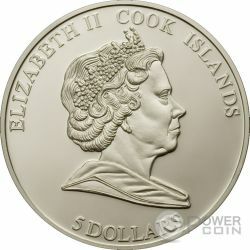 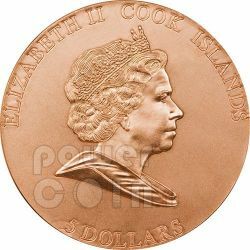 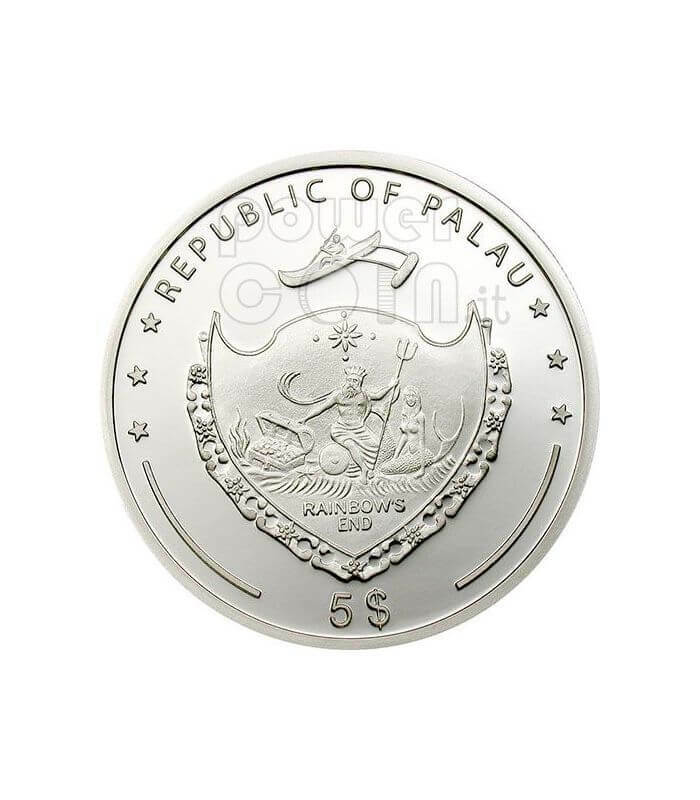 The coin reverse depicts the Palau State Coat of Arms.